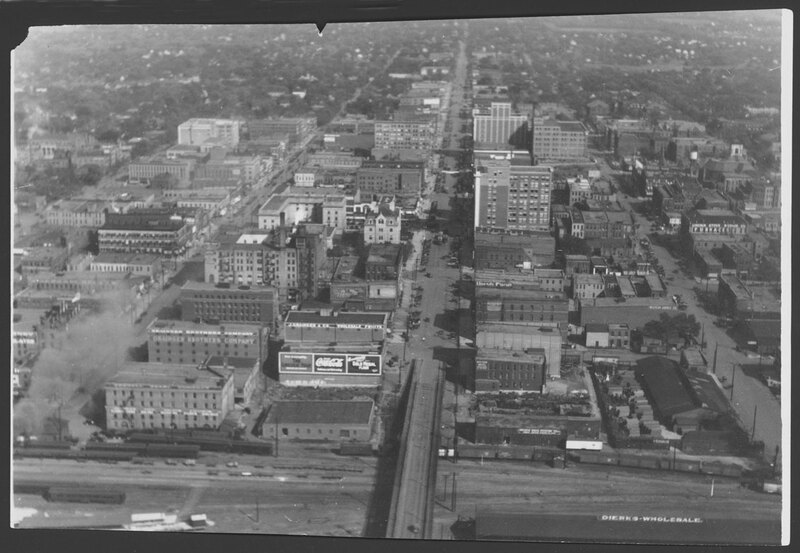 This is another bird's-eye photo of Lincoln looking east. Both block 34 and 35 are visible in the photo. Burr Block has been redone.